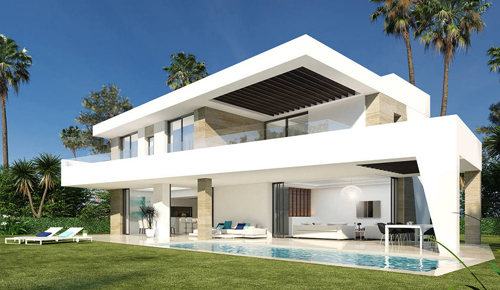 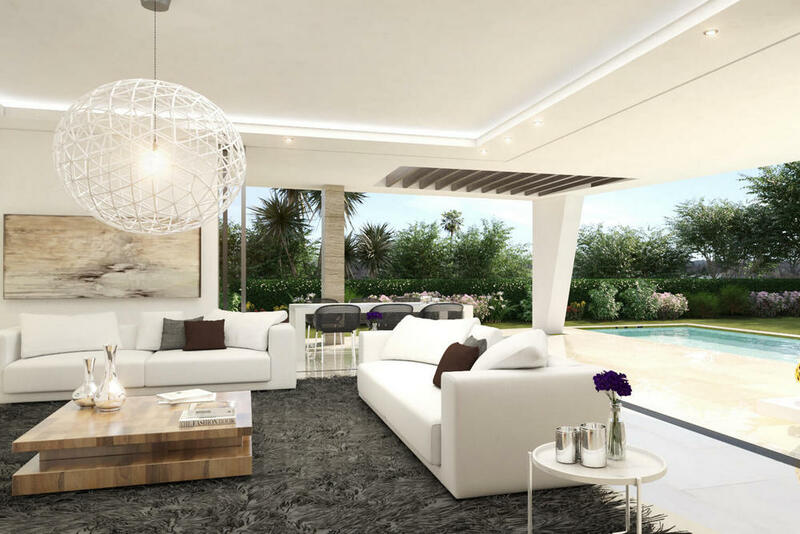 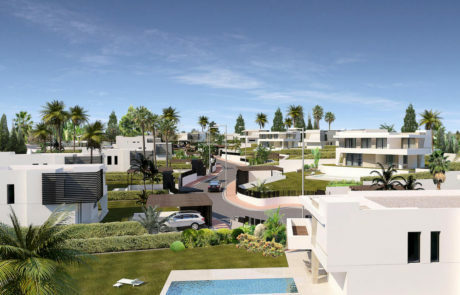 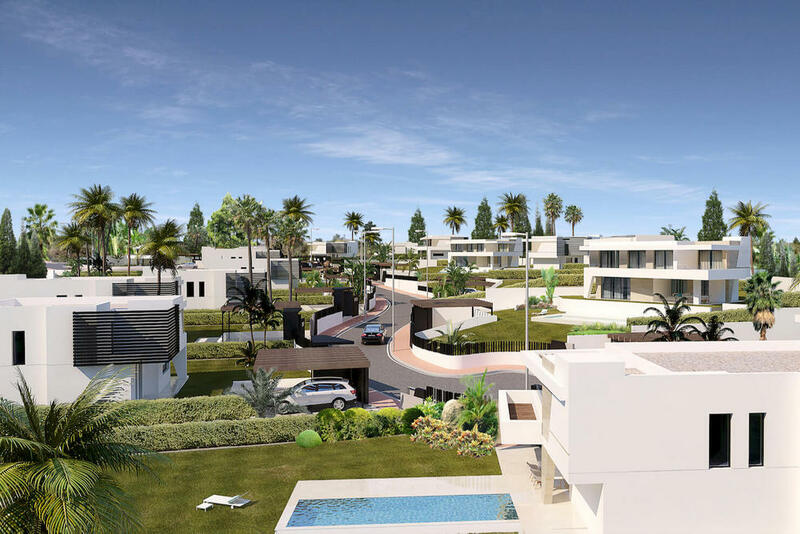 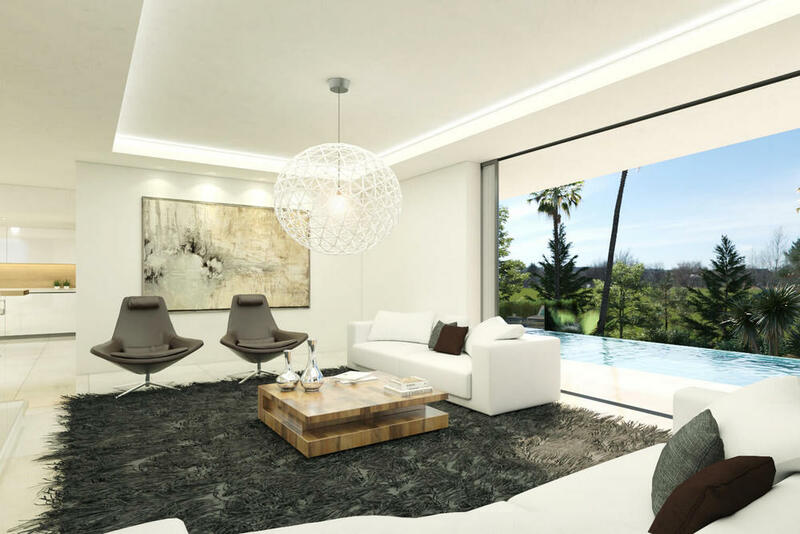 Off plan contemporary Villas next to La Resina Golf. 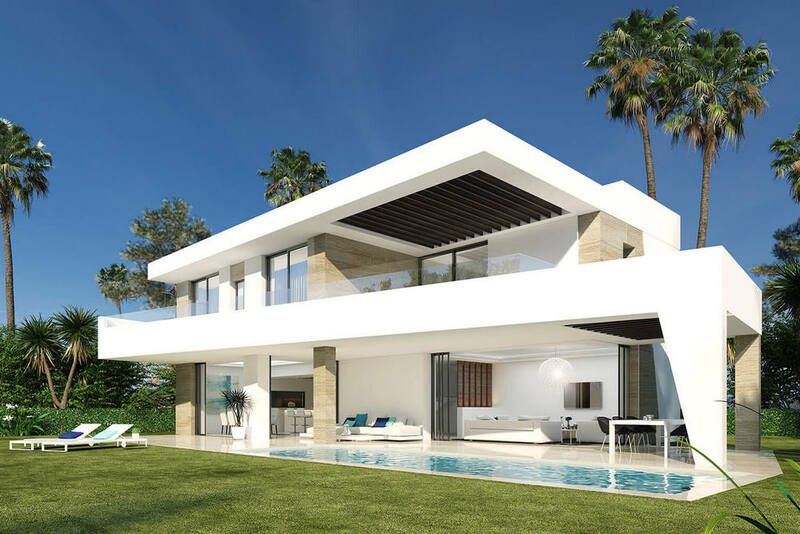 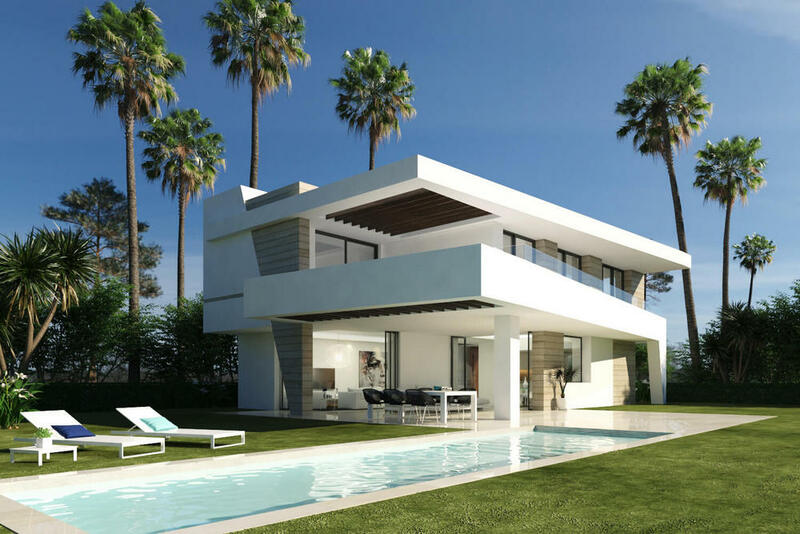 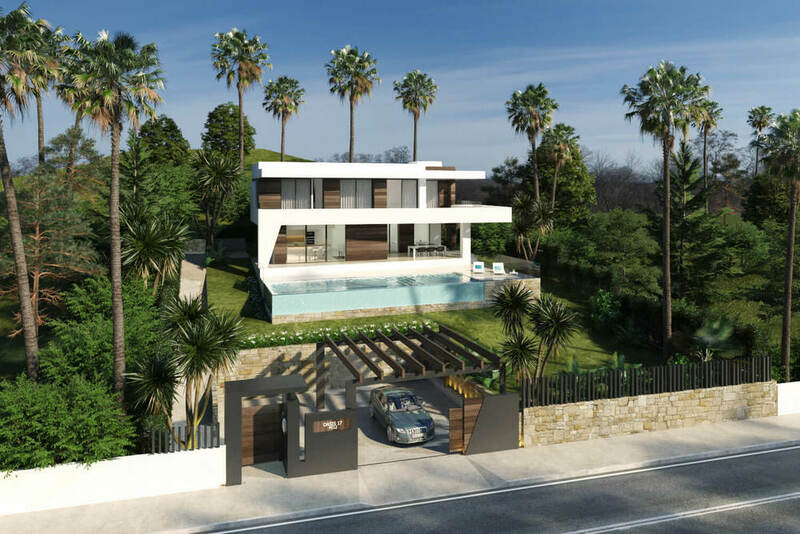 Oasis 17 is as the name suggests a heaven of peace and tranquillity in an enviable location very close to La Resina Golf club on the New Golden Mile. 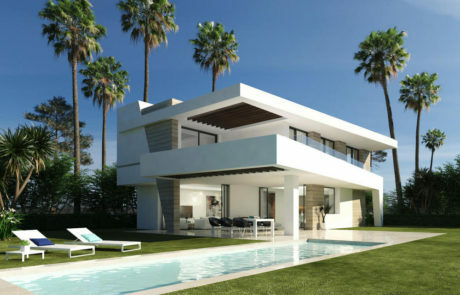 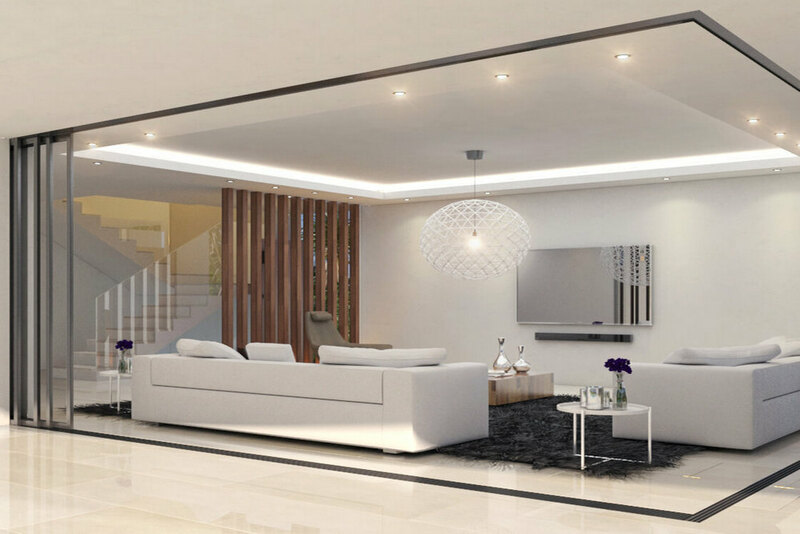 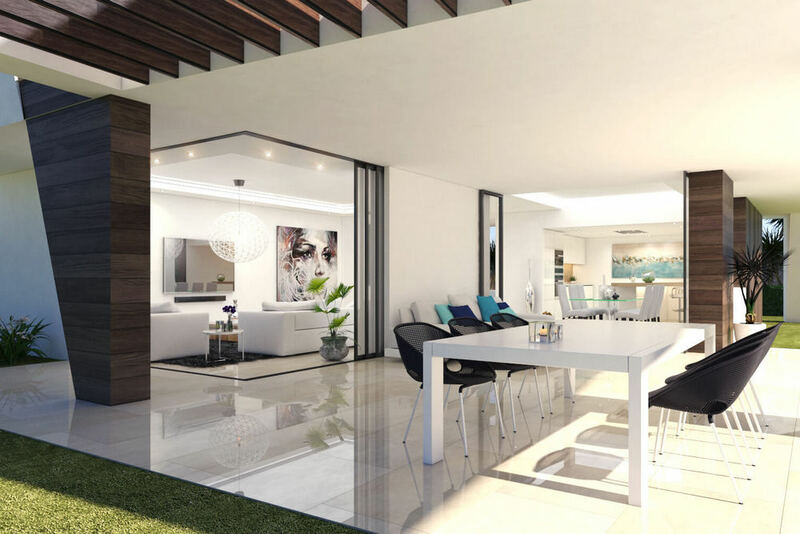 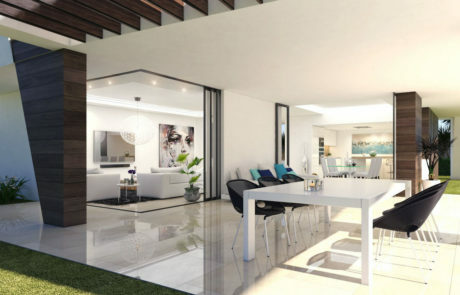 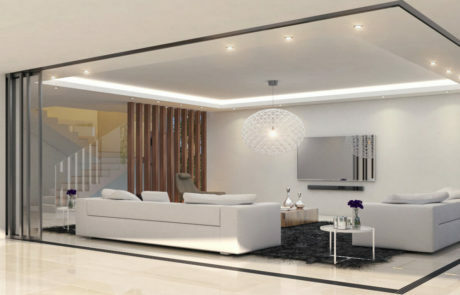 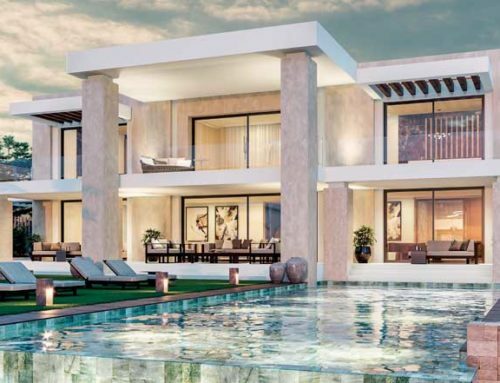 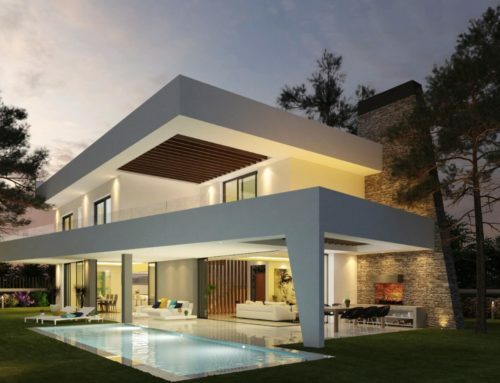 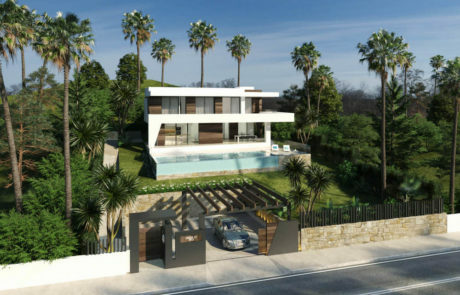 This small south facing gated oasis of 25 modern villas has been designed to provide a contemporary functional home with large open plan living areas that connect the best of interior and exterior living spaces by the use of large windows, natural stone and top quality materials throughout. 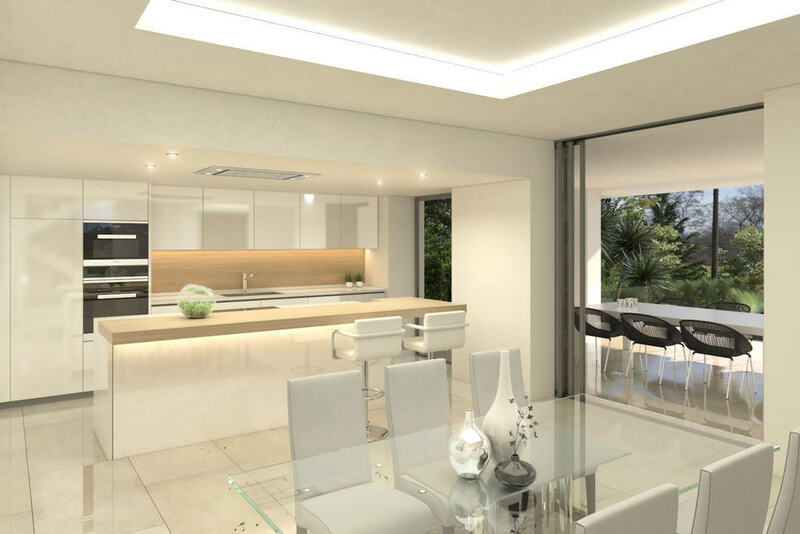 The addition of a basement and solarium are optional allowing home-owners to add a further bedroom and personalize the basement to suit their individual requirements.